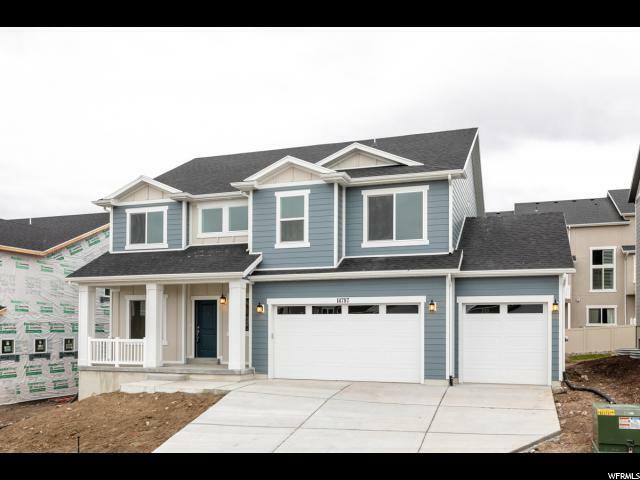 All ROSECREST/SUMMIT VIE homes currently listed for sale in Herriman as of 04/18/2019 are shown below. You can change the search criteria at any time by pressing the 'Change Search' button below. "Spec home just completed! 4 car garage, 4 bedrooms, and a loft. Double doors to the master bedroom that includes double sinks, quartz countertops, tons of windows, a large tub and an open glass shower with subway tile. Quartz countertops in the kitchen and every bathroom. Stainless steel gas stove with upgraded microwave and dishwasher. Full James Hardie board exterior with 9ft ceilings on the main floor. Can lighting throughout, 2 tone paint, upgraded laminate flooring throughout the whole main floor. Daylight basement with large deck and stairs to the backyard. Front and side yard landscaping with sprinklers, sod, bushes, trees, and fencing along the back of the property. This home is ready for move in now!"